Home In Depth What Should the Perfect Real Madrid Manager Be Like? What Should the Perfect Real Madrid Manager Be Like? Real Madrid seemed to have the perfect manager in Zinedine Zidane. However, the legendary French midfielder decided to leave the Spanish capital and since then the three time consecutive European champions have been in turmoil. It was obvious right from the start that Julen Lopetegui wasn’t a good fit with the world’s most decorated club and Solari, in addition to having to work with a squad in transition, is out of his depth at this level. There are rumours that Jose Mourinho might be back, but that will be a quick fix at best, and a disastrous train wreck at worst. Bookmakers such as Novibet have already come out with their favourites as to who the next Real Madrid manager might be, but it seems like this time around Real Madrid executives will have problems finding the right manager. 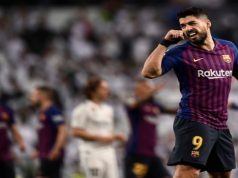 The task of rebuilding Los Blancos is not an easy one and whoever they choose will have to have the know-how to take Real Madrid out of the mire and through this rough transition. So what should the perfect manager to take the Real Madrid hot seat be like? Being a good man manager is crucial at the top level. Managers such as Unai Emery and Antonio Conte are both master tacticians, but seem to lack good man management skills. Emery couldn’t control the gigantic egos at PSG and the likes of Neymar even openly despised him. Conte on the other hand, thought that his job was only to coach and train the players and not to care about how they feel. His infamous fall out with Diego Costa is well recorded and Willian claimed that he would have left Chelsea if Conte was still in charge. Real Madrid’s next manager should be able to control a dressing room which contains Sergio Ramos and that might be too much of a task for a manager with poor man management skills. However, for a manager who is known for establishing a good rapport with his star players this should be just another day at the office. Massimiliano Allegri, Carlo Ancelotti, and Diego Simeone have all proven themselves to be good man managers, so it might be a good for Perez to start his search there. 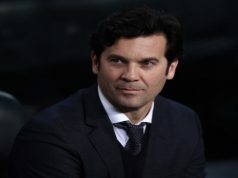 When Perez went with Solari he was probably hoping that he could hit the jackpot just like he did with Zidane. Both of them knew the club, have played for quite a long time in the Spanish capital, and both of them were quite intelligent. However, what Zidane had and Solari doesn’t have is an elite squad of players. 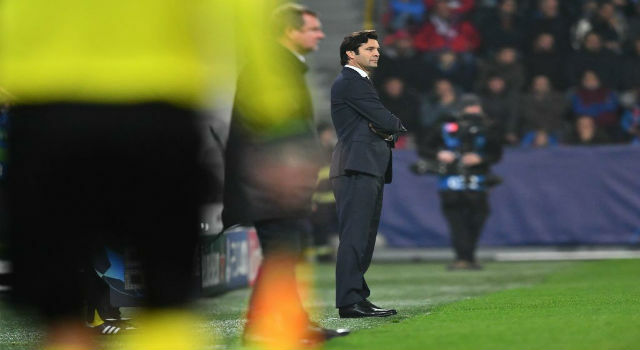 The players Zidane had at his disposal were much better and in their prime, so hoping that Solari could follow in his colleague’s footsteps was always going to be farfetched.